A wedding at The Grubstreet Author is less about pomp and circumstance and more about sharing a moment in time with close family and friends. The blend of chic design and traditional architecture creates a setting ideally suited to couples who want to host a luxurious modern wedding in a unique and stylish environment. The location of The Grubstreet Author, in the heart of the City of London, is ideal for couples looking to have a wedding or civil partnership in ones of the world’s most beautiful cities. The historic location is reflected in the three spaces which are all rich in character and have a story to tell. All three rooms are registered for ceremonies and can accommodate the reception and wedding breakfast, so there is no need to change location and guests can stay together throughout the day. The Montcalm Hotel on the same site as The Brewery and The Grubstreet Author is able to provide on-site bedrooms for the wedding party with a four poster wedding suite available for the lucky couple. The Grubstreet Author has a dedicated wedding planner who will provide full support in the run up to the wedding and on the big day itself will be there to hand over to a team of highly experience event managers. 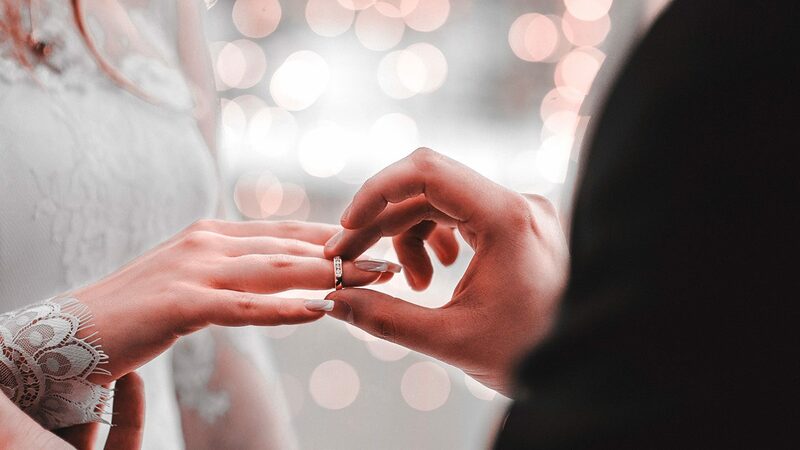 The team’s years of experience gained from working with weddings means that no stone is left unturned and any stress is taken away leaving couples to focus on enjoying the day. For many a love of food comes a close second to the love they have for their partner and the Grubstreet Author has the dishes to impress even the most foodie of couples. The delicious and intricate menus are captivating to the eye and packed with bold and exciting flavours, influenced by cooking from around the world. The executive chef works in partnership with each couple and discusses every dish in finite detail at a private tasting before agreeing a final menu. Once the menu is in place, wines will be recommended that complement the wedding breakfast with the option to have these served by course specifically tailored by a sommelier to the menu. A signature range of cocktails, luxurious spirits and the finest champagnes are also available to elevate proceedings even further.